Todays update is packed with new content and custom items! A new donation box! New weapons! Cosmetics! Buffs and bug fixes! 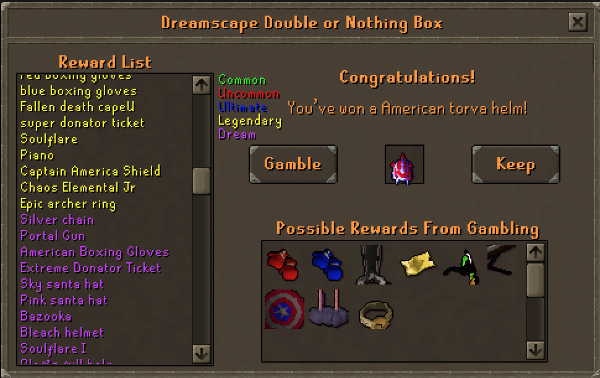 The Double or Nothing Box! The most unique donation box we have ever released! See the rewards inside the box through the interface! A box that gives you a chance to gamble your initial reward for a better one! Will you play safe or gamble and win big!?! Click here to buy! Roulette Table Buffs and Changes! Increased the max bet to 5Q! A brand new cape with glaive permissions available from the store. We are bringing back the Mega Crate to the donation store! We have updated the trivia! Reward from Double or Nothing Box! New super op melee set! 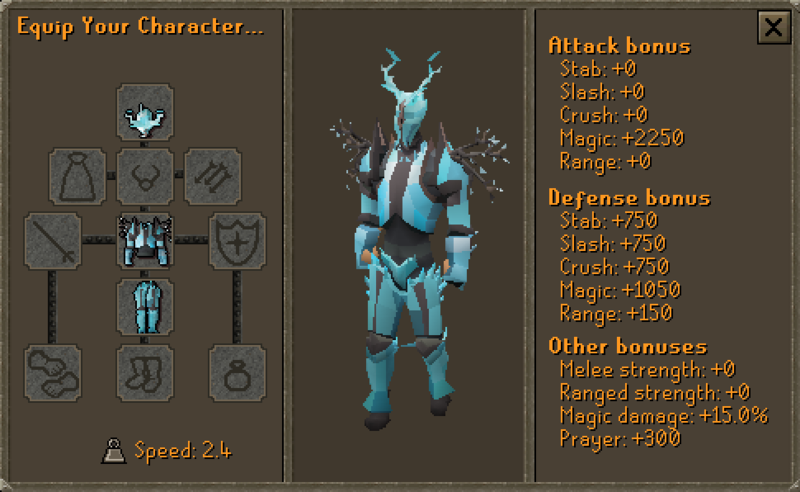 New most powerful magic armour! 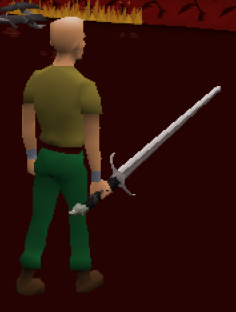 Become the king of the north with the New strongest inslot melee weapon! - We have fixed some bugs with clue scrolls and made sure they can all now be completed. Yet again another great update! These boxes looks extremely juicy! Lit lit lit updates! Great work my dev team hoping to see much more awesome contents soon. Awesome updates, keep up the great work! whoever gets executive cape is automatically the best pvmer on server. @Zodiac very nice icon lol! !